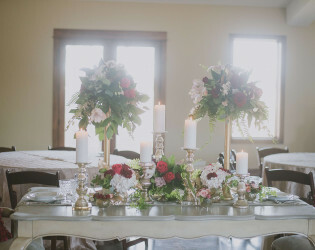 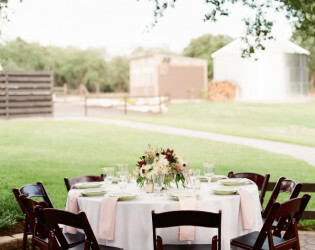 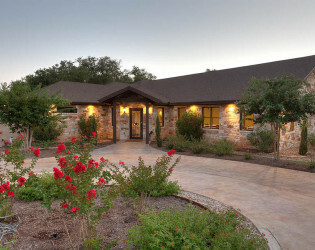 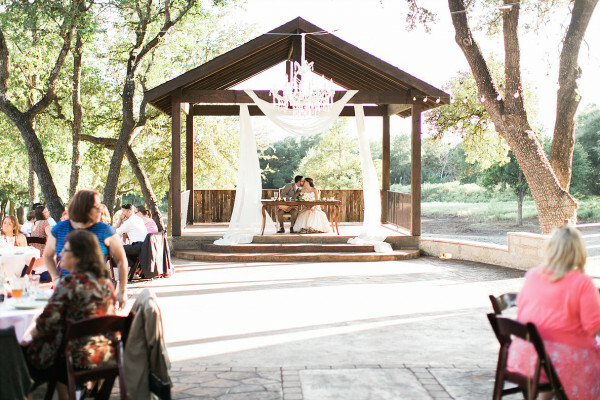 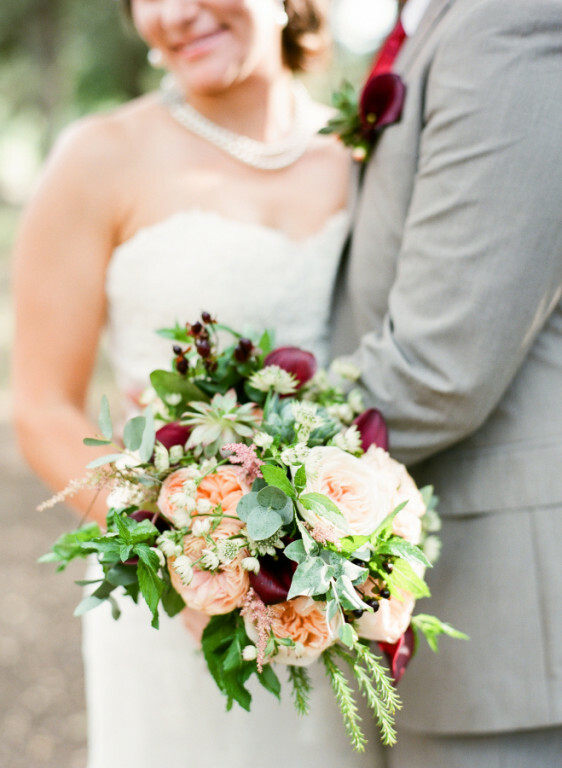 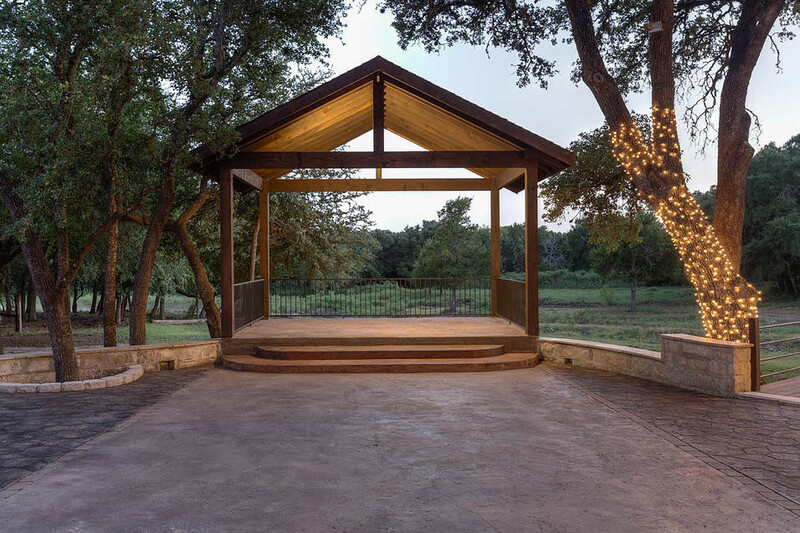 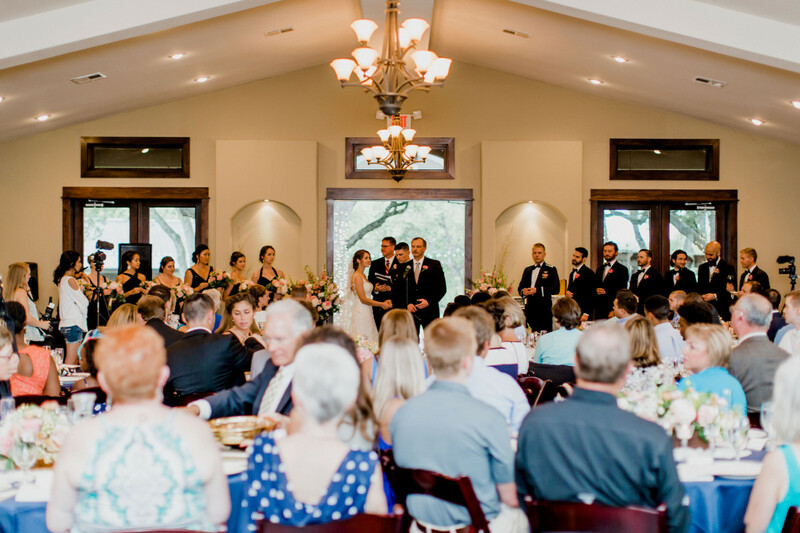 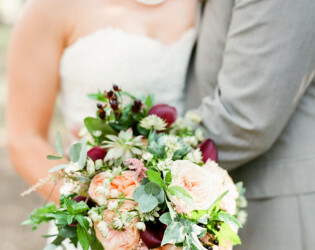 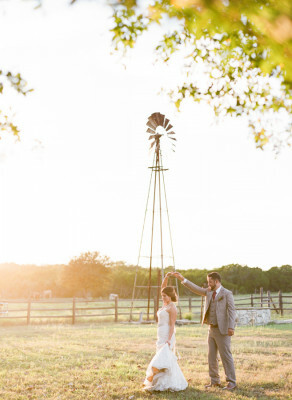 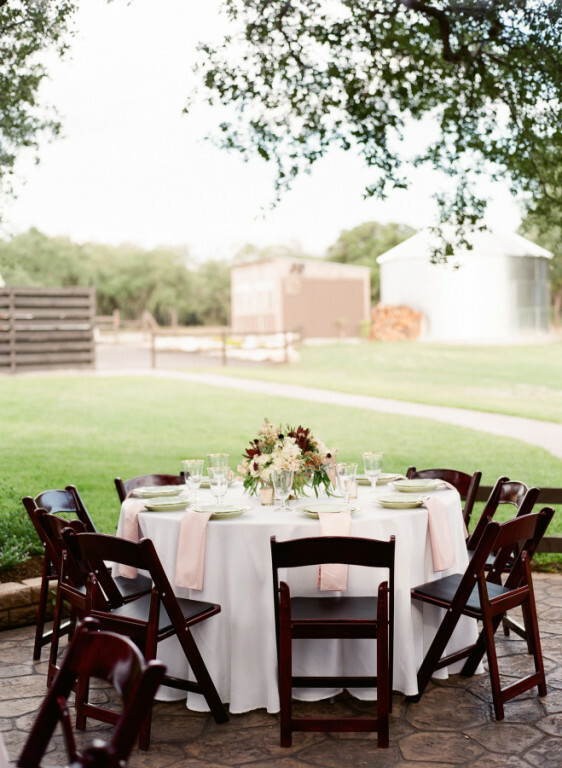 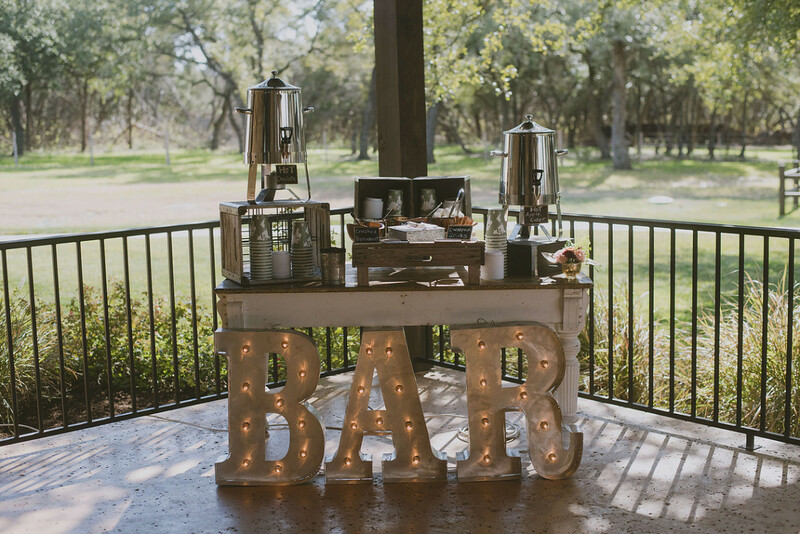 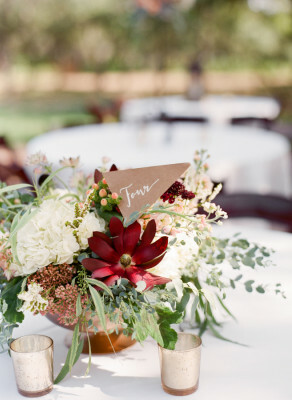 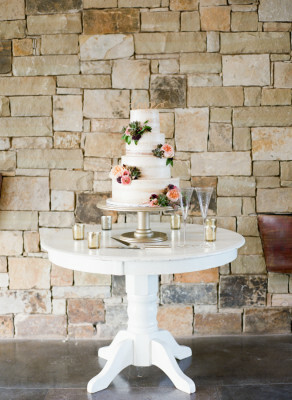 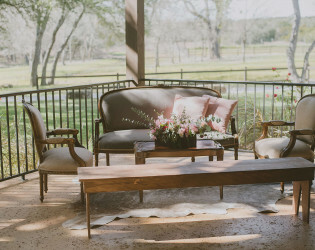 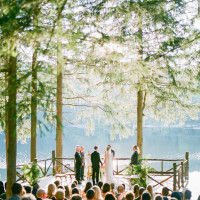 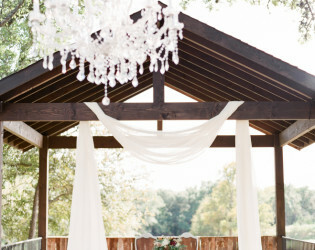 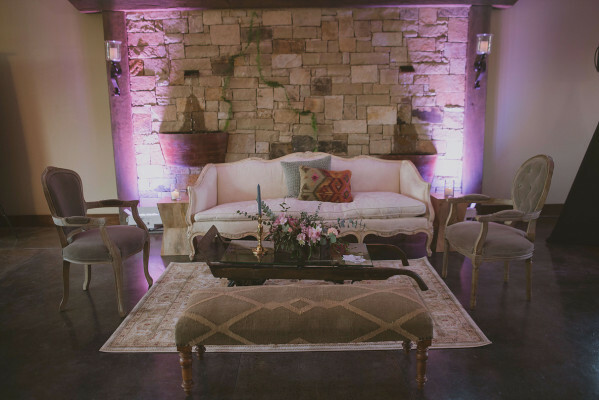 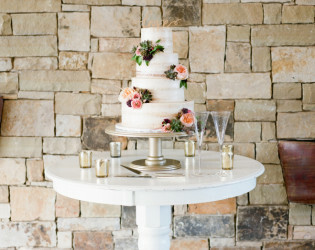 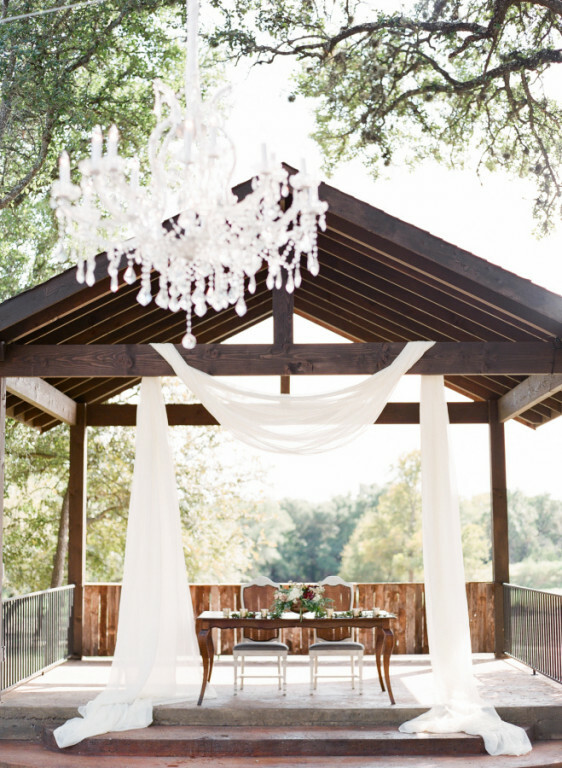 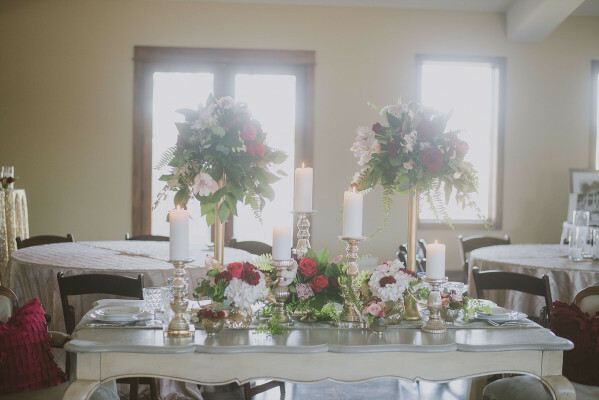 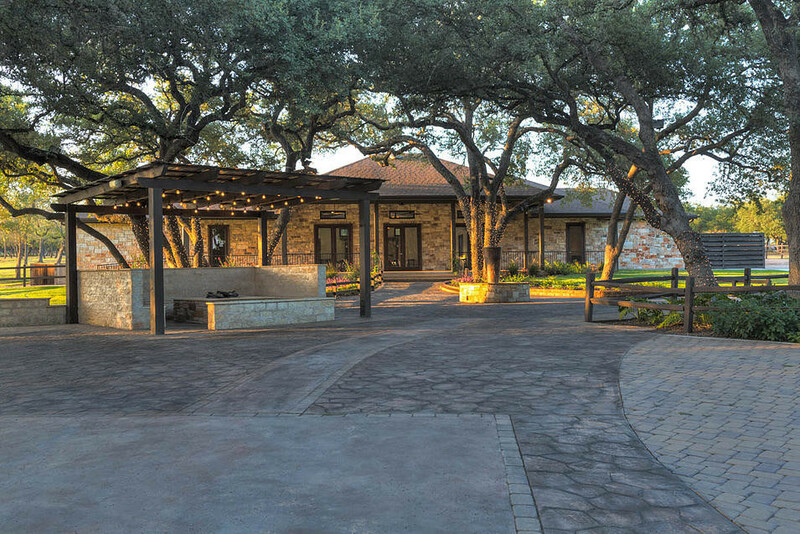 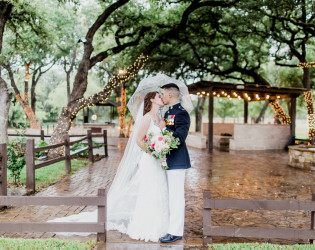 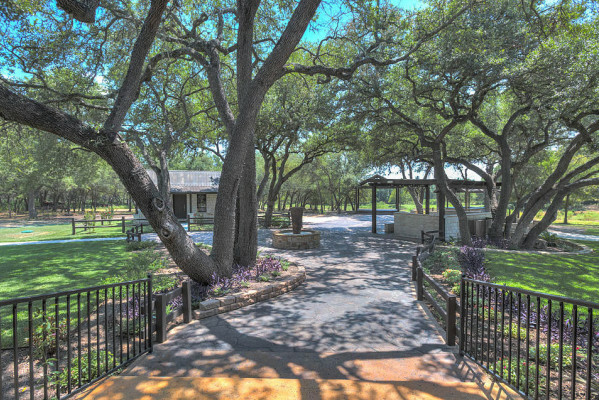 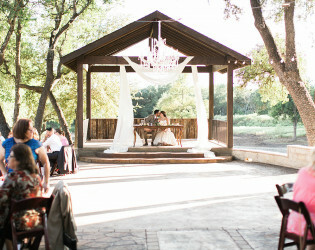 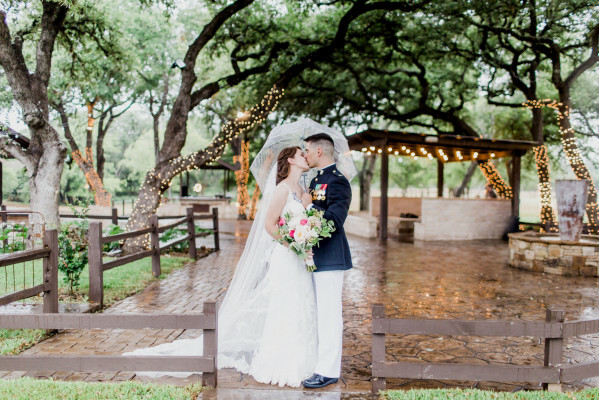 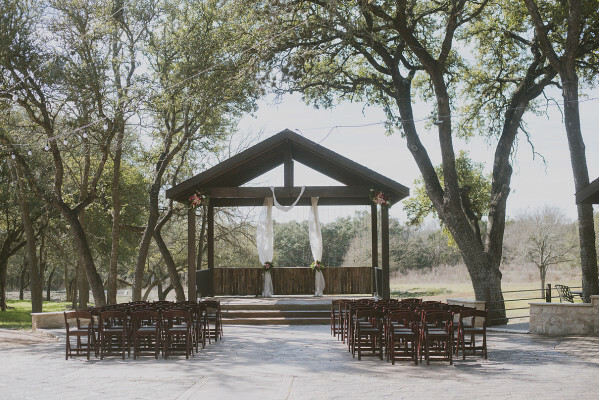 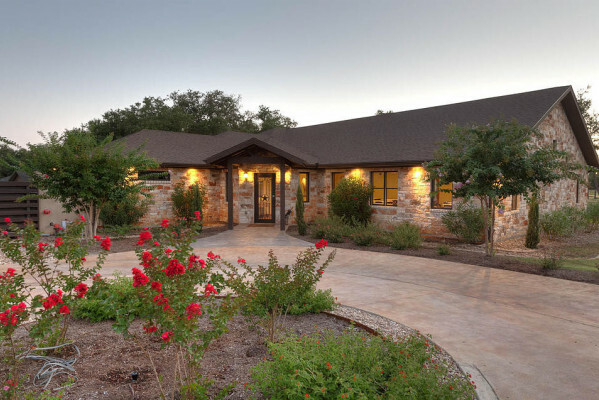 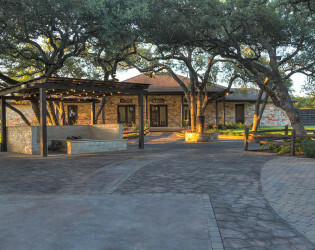 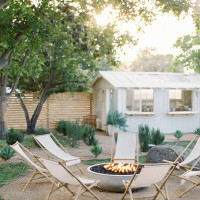 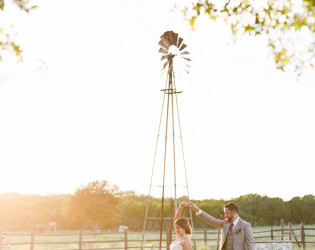 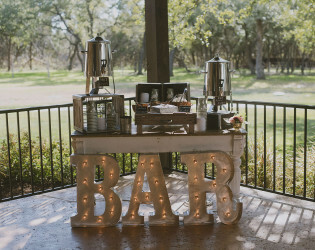 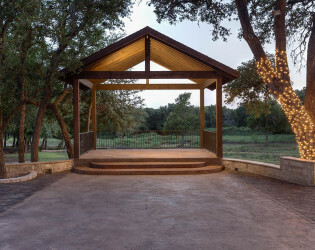 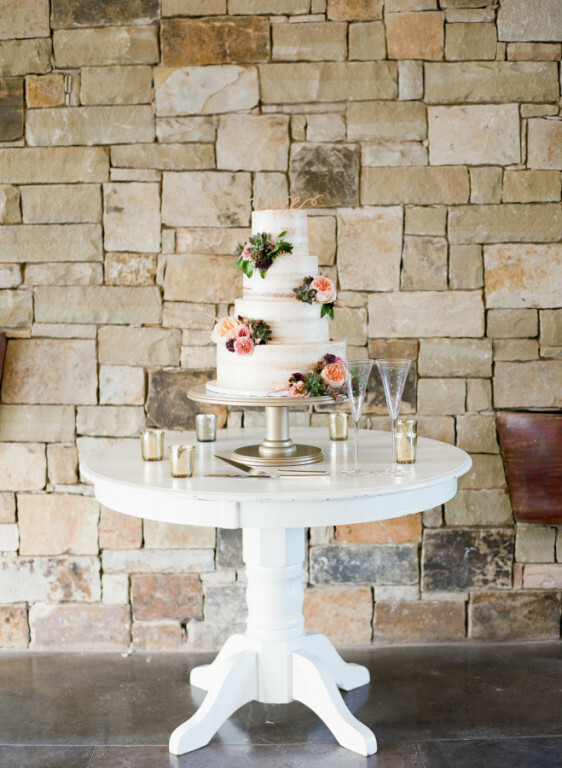 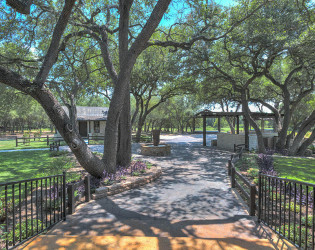 Ranch Austin is an elegantly designed wedding venue located 15 minutes from downtown Austin. 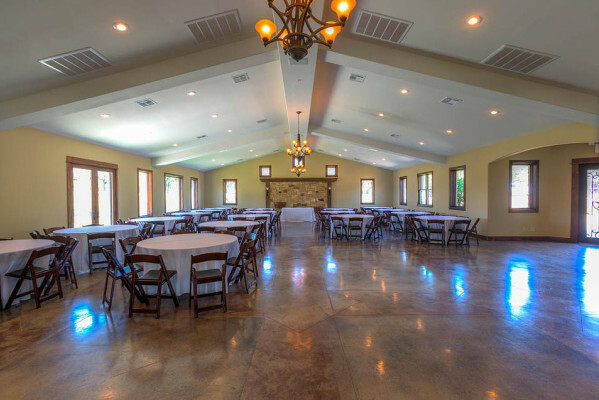 Our banquet hall is the perfect space to host your reception with the option to open a large bank of doors to reveal an outdoor space illuminated by large oak trees wrapped in white lights. 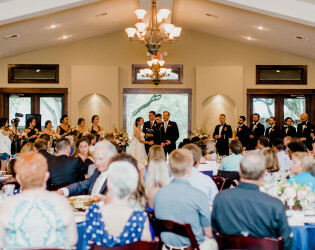 The venue is designed to host both the ceremony and reception. 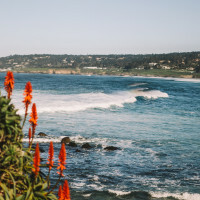 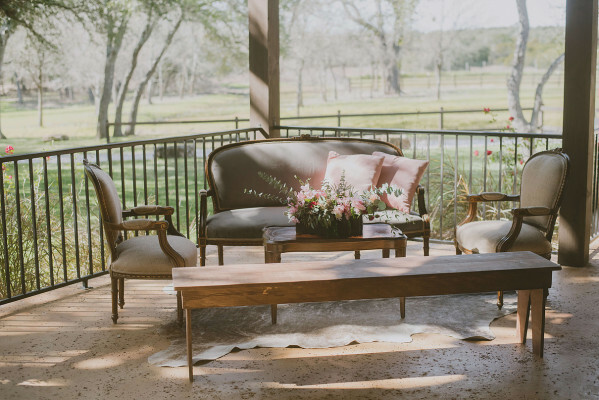 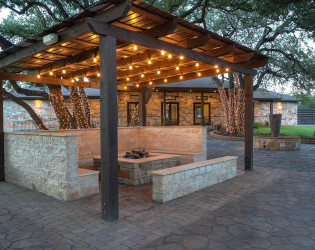 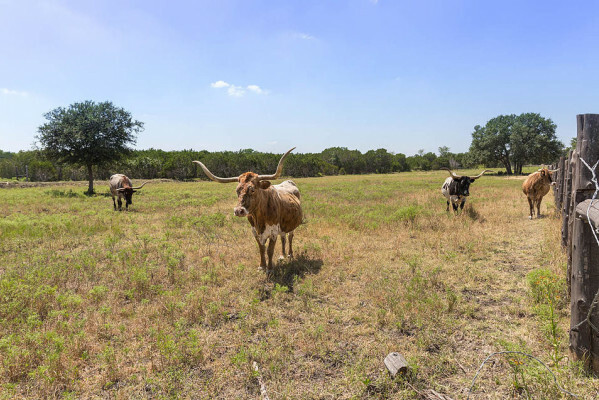 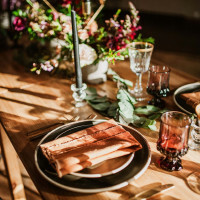 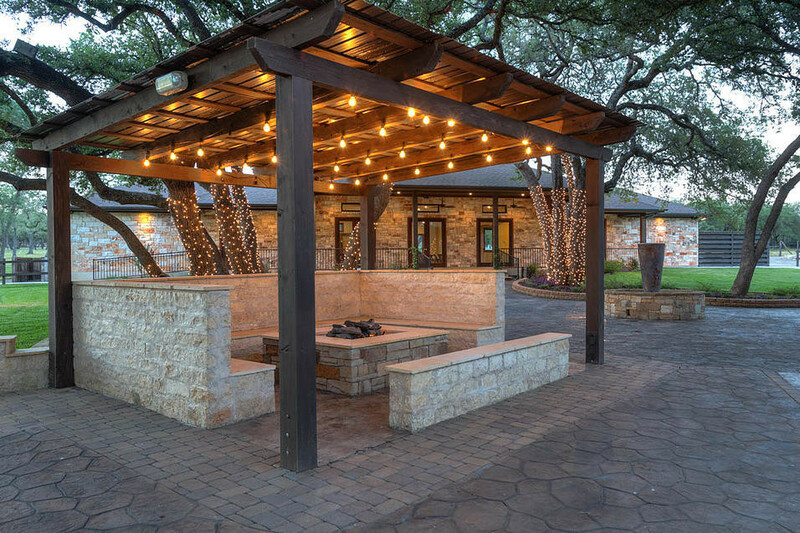 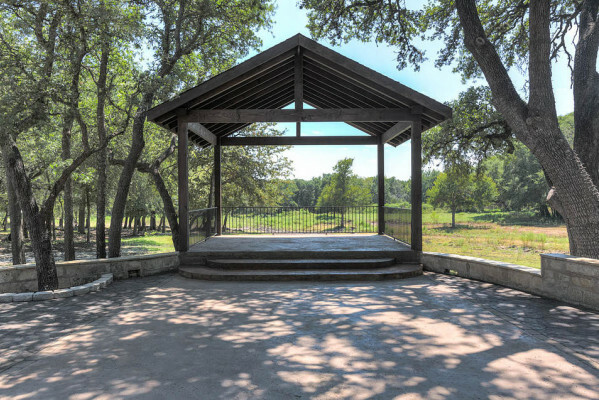 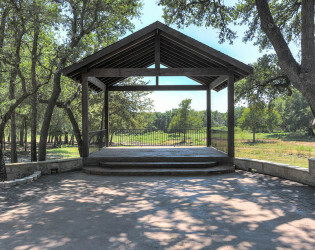 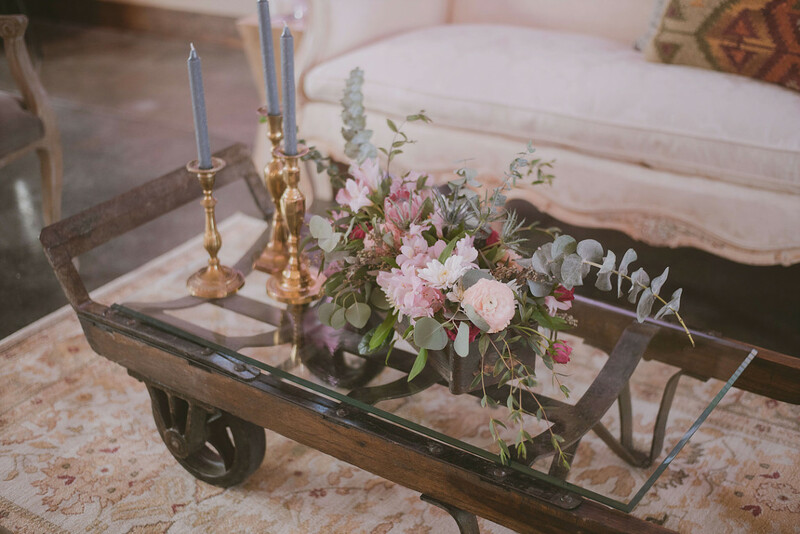 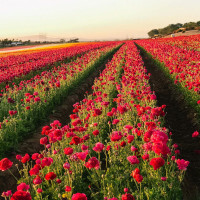 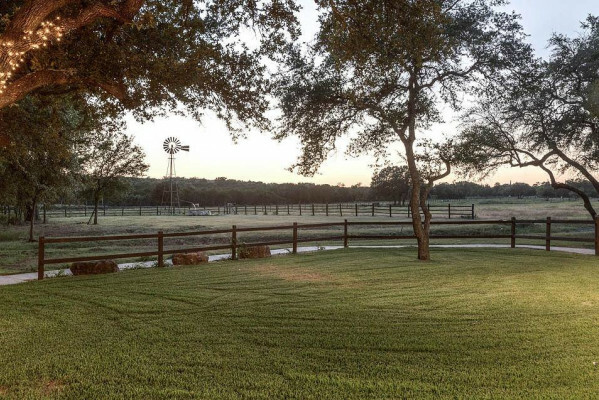 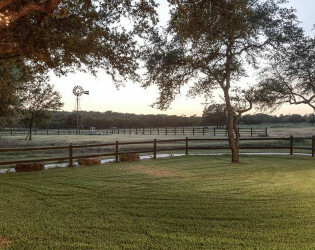 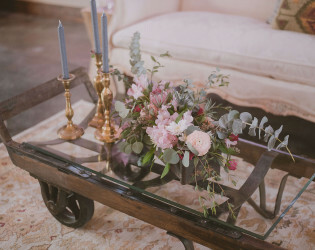 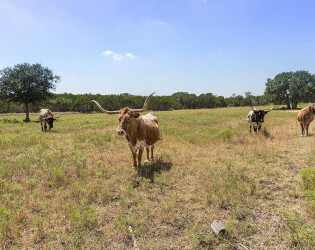 Perhaps the longhorn cattle grazing in the pasture afar would lead one to believe that Ranch Austin is primarily designed for rustic weddings. 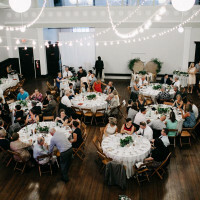 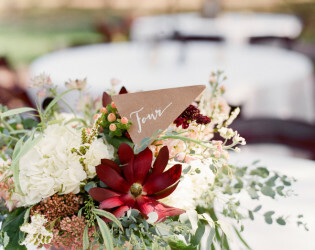 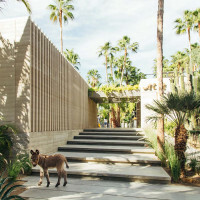 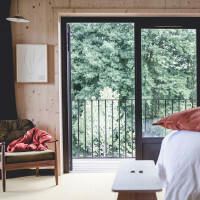 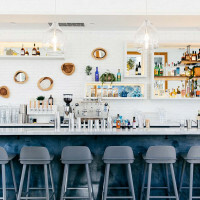 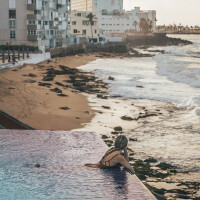 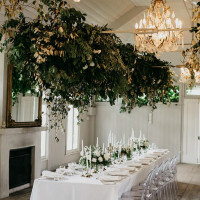 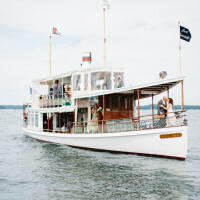 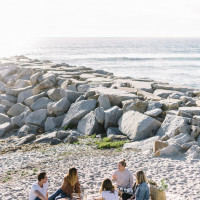 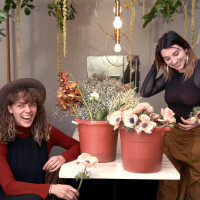 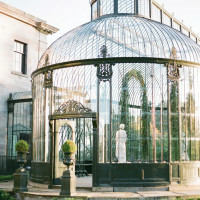 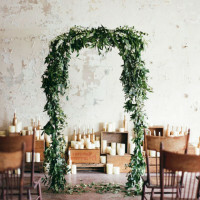 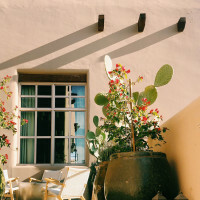 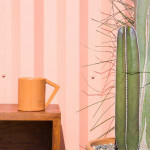 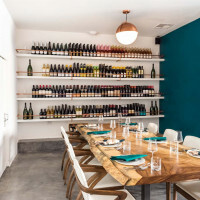 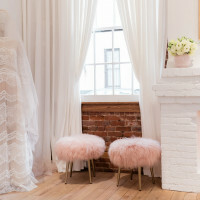 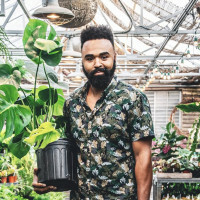 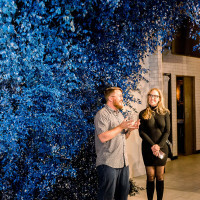 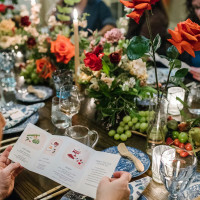 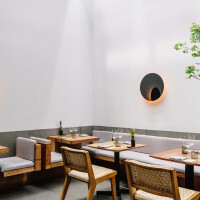 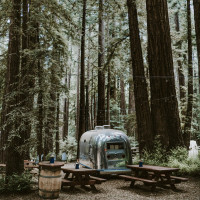 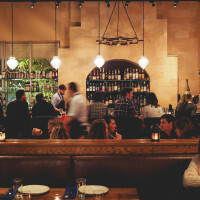 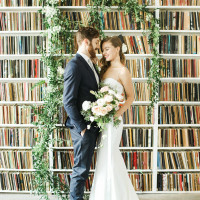 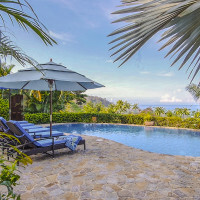 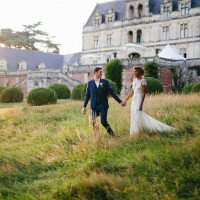 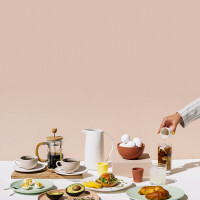 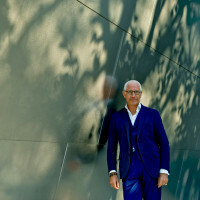 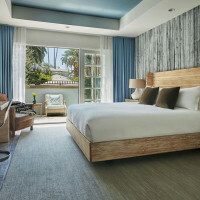 To the contrary, this unique venue has a chic design that will appeal to a variety of styles and decors. 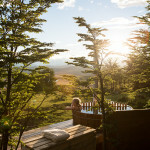 Beautiful without her make-up on... stunning when all dolled up! 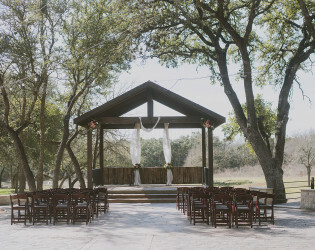 Perhaps the longhorn cattle grazing in the pasture afar would lead one to believe that Ranch Austin is primarily designed for rustic weddings. 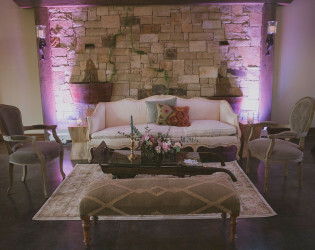 To the contrary, this unique venue has a chic design that will appeal to a variety of styles and decors. Our banquet hall is the perfect space to host your reception with the option to open a large bank of doors to reveal an outdoor space illuminated by large oak trees wrapped in white lights. 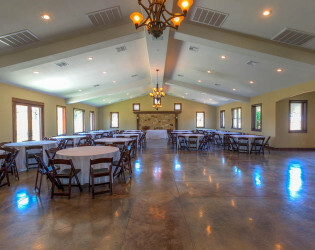 The venue is designed to host both the ceremony and reception.